Honor 8X was introduced in India on 16th October with Black and Blue color options. 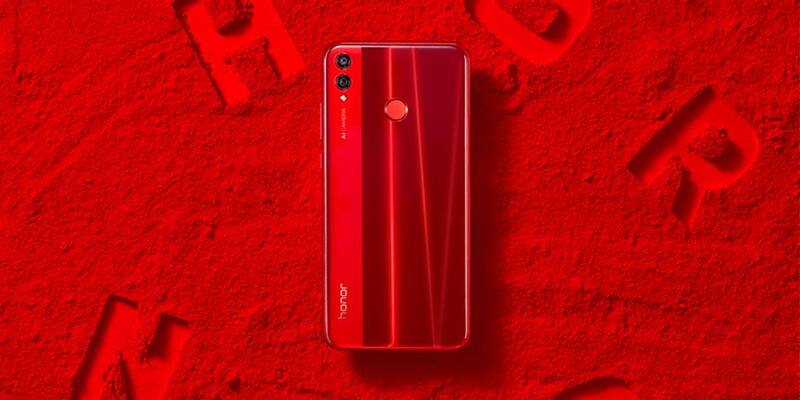 Now, Honor has introduced Red Variant of its Honor 8X which will be exclusively available on Amazon.in starting 28th November 2018. The Red variant will be available in 6GB / 128GB configuration and priced at ₹18,999. Find detailed features and specifications below. 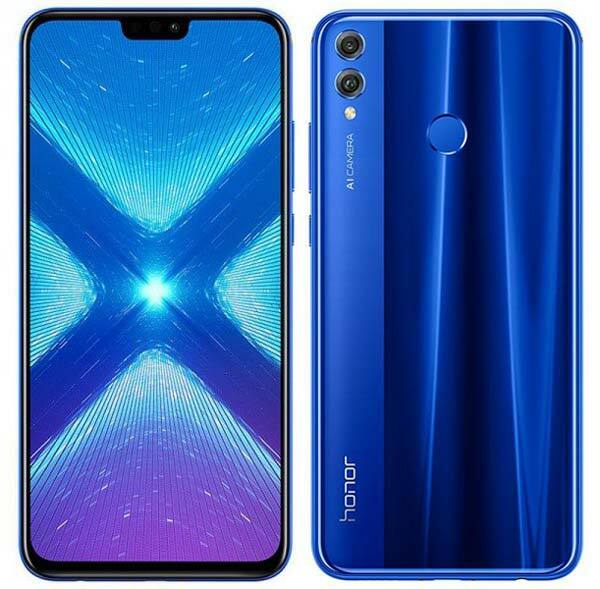 Earlier: 16th October – Honor 8X and Honor 8X Max were first introduced in China in September 2018 and now, the company has officially launched the Honor 8X India. It sports a 6.5-inch FullHD+ display with a resolution 2340×1080 pixels and has an aspect ratio of 19.5:9. There is also a display notch that houses the Speaker, Front camera and a couple of sensors. Under the hood is Huawei’s in-house Kirin 710 Octa-core CPU coupled with a fast charge supported 3,750mAh battery. The Honor 8X is offered in three configurations – 4GB RAM with 64GB Storage, 6GB RAM with 64GB and 6GB RAM with 128GB Storage. Its a Dual SIM 4G smartphone houses a dedicated MicroSD tray and also supports Dual VoLTE to make HD voice calls using both SIM cards. Apart from the FullHD+ Notched display, another key highlight of this smartphone is the AI-powered rear dual camera setup. It has a combination of 20MP+2MP sensors on the back and a 16MP sensor on the front for high-quality selfies and video calls. On the software part, the Honor 8X boots on Android 8.1 Oreo with EMUI 8.2 on top. Huawei has already announced the EMUI 9.0 in India and the Honor 8X is one among the first to receive the EMUI 9.0 update. The Honor 8X comes in two colors – Blue & Black and exclusively available via Amazon.in starting 24th October 2018. The 4GB/64GB priced at ₹14,999, 6GB/64GB at ₹16,999 and the high-end 6GB/128GB at ₹18,999. Airtel customers can avail 1TB 4G data benefits on purchase of Honor 8X and additionally, they can avail 1 TB data on performing prepaid recharge of ₹199, 18 times.